Even if this is a friendly match, Salernitana can't afford to lose against a team that comes from 2 Leagues lower than them. 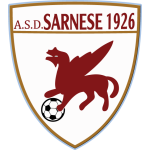 Sarnese has played no official match during this season yet, while Salernitana has already played 2 Serie B games, staying unbeaten against powerful teams like Palermo and Lecce, so Salernitana's shape is even better than Sarnese at the moment. 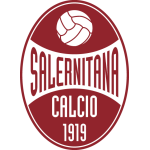 Beating Sarnese shouldn't be difficult for Salernitana.